Violating Ohio’s open container law is surprisingly easy and can have serious consequences. Fortunately, defending against a citation or a criminal charge is possible with the help of an experienced Columbus Ohio drunk driving attorney. Passengers and pedestrians are subject to open container enforcement, with the state statute making parks, sidewalks, and lawns generally off limits to enjoying an adult beverage. A special license to serve alcohol can be obtained in most instances, and some places like racetracks and summertime farmers’ markets have statutorily granted exemptions. Chauffeured limousines and party buses can also hold valid liquor licenses, but it’s best to check with the agency to avoid misunderstandings. Interestingly, Ohio does allow adults to drink on the water as long they are not steering a boat or personal watercraft while doing so. That being said, some waterways within the park system have their own rules that prohibit open containers on the water. State law does not explicitly define “opened container” because the term is fairly self-explanatory. Bottles, cans, and cups can all count if they hold alcohol and are not factory-sealed. Putting a lid on a cup yourself will not protect you from an open container citation. A minor open container citation is a ticket that can carry a fine of up to $150. The more serious criminal charge for driving with an open container can be punished with a $250 fine and a 30-day jail sentence. A conviction for having the open container while driving also carries points on your license and will drastically increase your insurance rates. The person charged was carrying, drinking from, or had easy access to (i.e., within arm’s reach) the container. 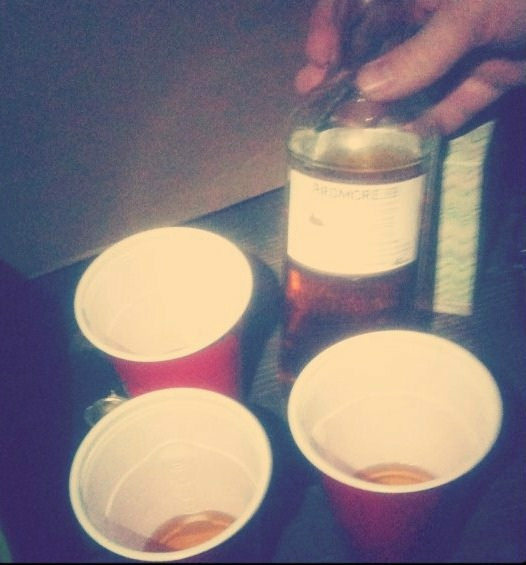 The bottle or cup held alcohol. The container was actually open (e.g., the seal around the bottle cap was broken). The location was not properly licensed to serve alcohol. Each of those can be difficult to prove beyond a reasonable doubt. A Columbus Ohio drunk driving and open container attorney will, for instance, ask for dashboard camera or body camera footage, testimony from witnesses other than the arresting officer, and details on facility licensing if the alleged offense occurred in a place other than a vehicle. If you need help with an alcohol or drug related case in or around Columbus, OH, contact The Maher Law Firm to let us know if we can be of assistance. You can set up a no-cost, no-obligation consultation by calling (614) 205-2208 or contacting us online.